Valley Electric Association is making it easier for member-owners in Sandy Valley, as well as Amargosa Valley and Beatty, to make payments. Horace Langford Jr / Pahrump Valley Times Pictured is Valley Electric Association's EasyPay Kiosk inside Smith's Food at 601 S. Highway 160. Valley announced the opening of a new kiosk for Sandy Valley residents, which will be available starting Oct. 8 with future sites planned in Amargosa Valley and Beatty. Special to the Pahrump Valley Times Valley Electric Association is planning to open three new EasyPay kiosks in Sandy Valley, Amargosa Valley and Beatty. A kiosk at Valley's warehouse in Sandy Valley at 1150 Quartz Ave. will be available for member-consumers 24/7 starting Oct. 8, with other location start dates yet to be announced. Valley Electric announced in October that it is rolling out a new EasyPay kiosk on Oct. 8 at the co-op’s warehouse at 1150 Quartz Ave. in Sandy Valley. Announcements will come soon on kiosks in Amargosa Valley and Beatty, according to a news release from Valley. The future Amargosa Valley kiosk will be at 33 S. Power Line Road and Beatty’s kiosk is planned for 1400 W. Knight Ave.
Consumer-members will be able to pay electric and broadband bills 24-7 with cash, e-check or credit and debit card through the kiosks. No change is available at the kiosk. 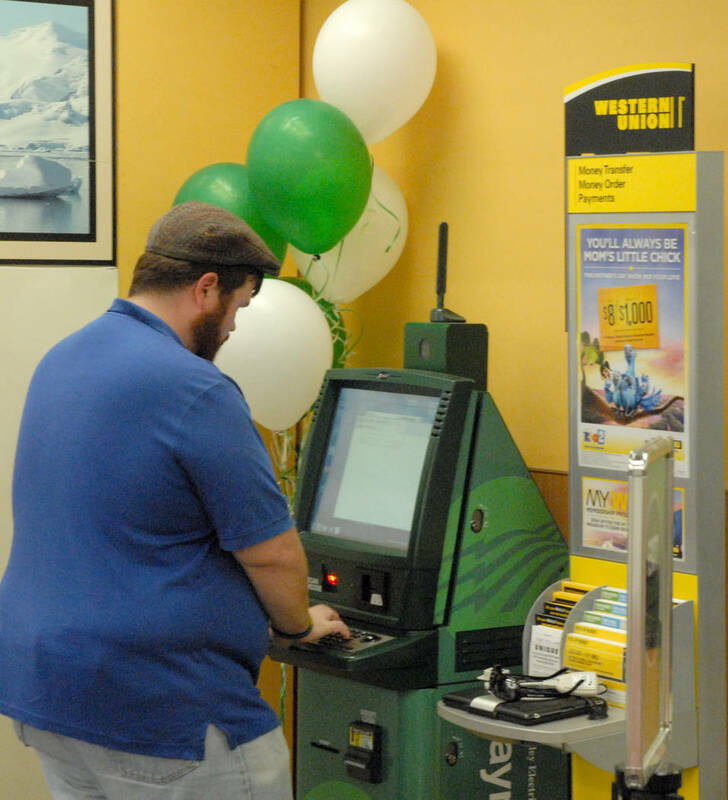 EasyPay kiosks are available in the Pahrump area, one being at the co-op’s headquarters at 800 E. Highway 372. Another kiosk is available at Smith’s Food and Drug at 601 S. Highway 160, which opened in June 2014. 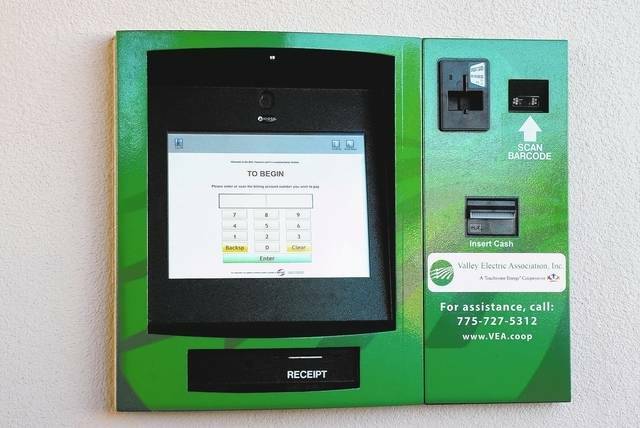 To use the kiosk, consumer-members will need one of three things: an account number, a bill or a prepaid metering member card, according to a news release. For those who experience issues using kiosks, they should call 877-876-7076. Consumer-members can also access their bills via SmartHub, which can be accessed through Valley’s website at vea.coop. Access can also be gained using a mobile device: iOS smartphones, Android phones and tablets. SmartHub offers a place for member-owners to “manage payments, notify customer service of account and service issues,” check usage and “receive special messaging from VEA” or Valley Communications Association, according to information on Valley’s website. Valley Electric Association, Inc. (VEA) is a member-owned nonprofit electric utility headquartered in Pahrump. While VEA started as a small rural electric utility in 1965, the company now provides electric service to more than 45,000 people within a vast 6,800-square-mile service area located primarily along the California-Nevada line, with the majority in Nevada. 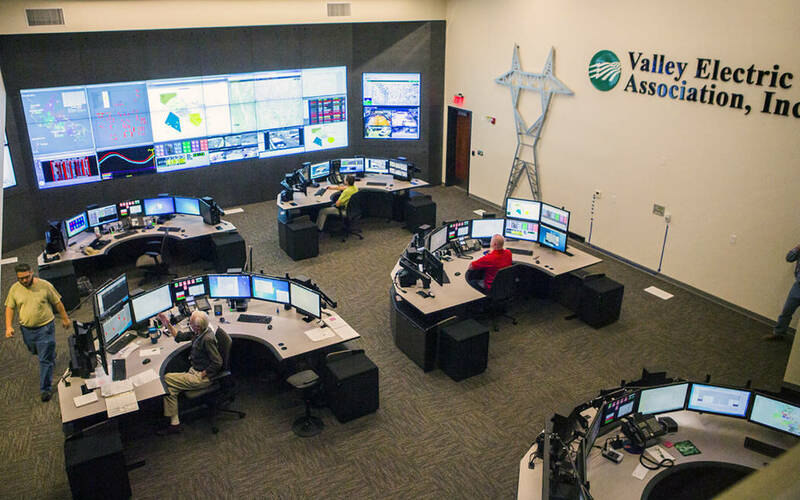 Valley Communications Association (VCA), a wholly owned subsidiary of VEA, began proving high-speed communications to our member-owners in the spring of 2016. VEA’s service area starts in Sandy Valley, southwest of Las Vegas, and extends north for more than 250 miles to Fish Lake Valley.